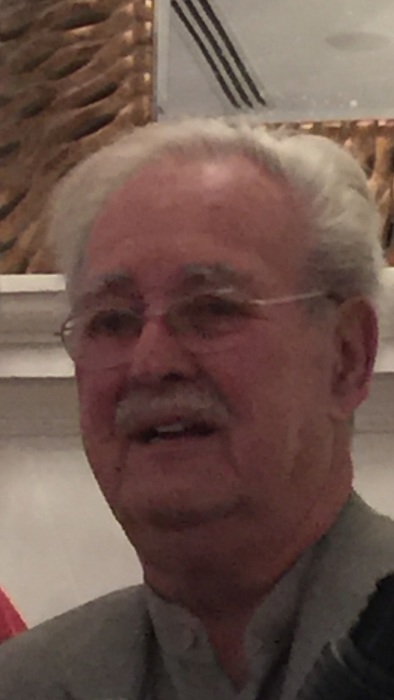 Donald Eugene McIntyre, 76, of Hurricane passed away on Sunday, February 10, 2019 after a short illness. He was a retired Architect with the HDMR Group and owner of the McIntyre Group Real Estate. He is survived by his daughter Regina (Ron) Honaker and son Dustin (Joanne) McIntyre, sister Cleona Null and grandchildren Hayden and Olivia McIntyre. Funeral Service will be 12:00 Wednesday, February 13, 2019 at Allen Funeral Home. Burial will follow in Valley View Memorial Park. Visitation will be from 10 til Noon prior to the service.